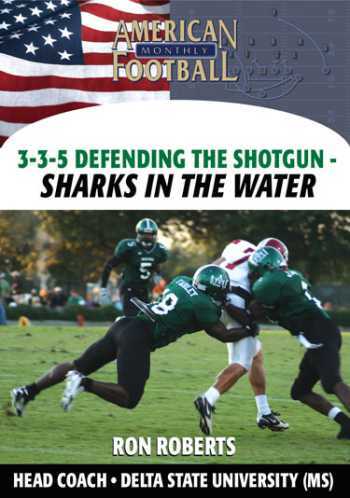 In this instructional video, Delta State Head Coach Ron Roberts discusses the ways to defend the Shotgun Zone Option, Veer Option and Midline Option. 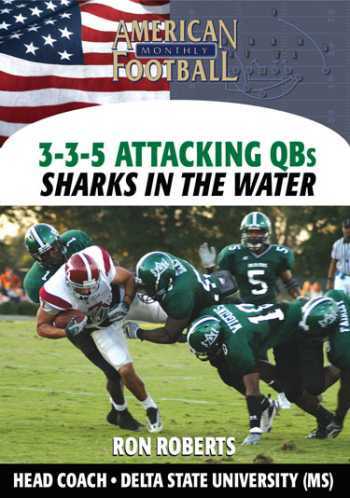 The Statesmen' outstanding 3-3-5 defense finished in the top four in the nation among Division II colleges in five defensive categories. 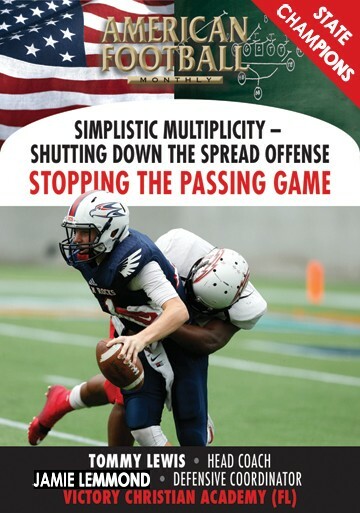 Coach Roberts analyzes the one-back spacing principles necessary to maximize defensive pressure. 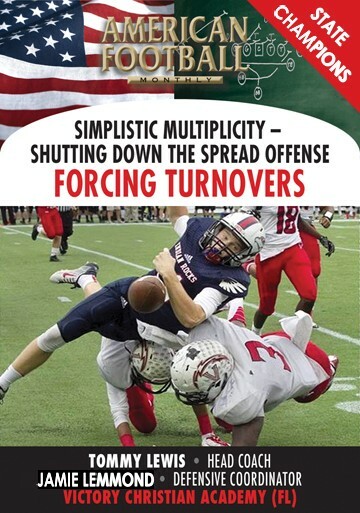 * Providing defensive pressure with the one-back spacing principles. 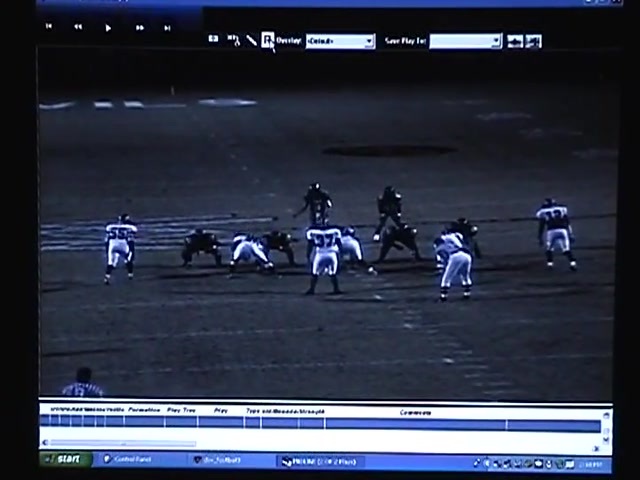 * Defensive keys needed to defending the Shotgun. 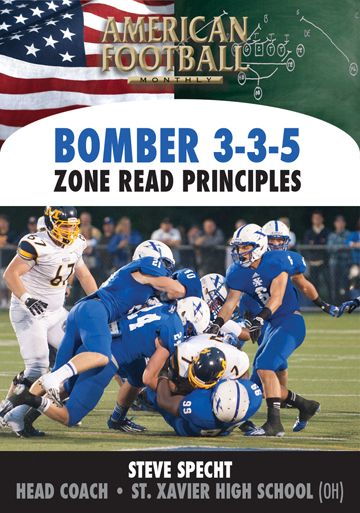 * How to defend the Shotgun Zone Read. 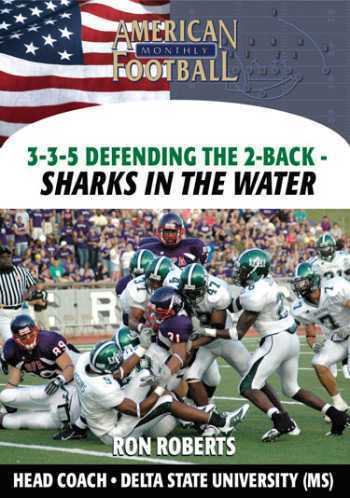 * How to defend the Inside Veer. 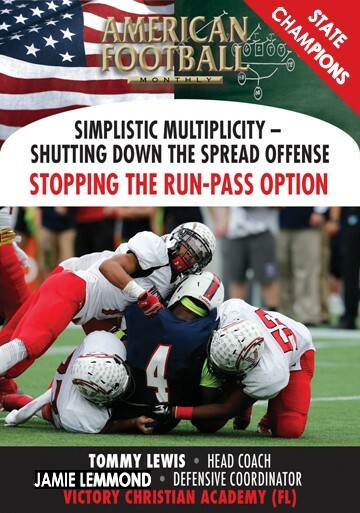 * How to defend the Midline Option. 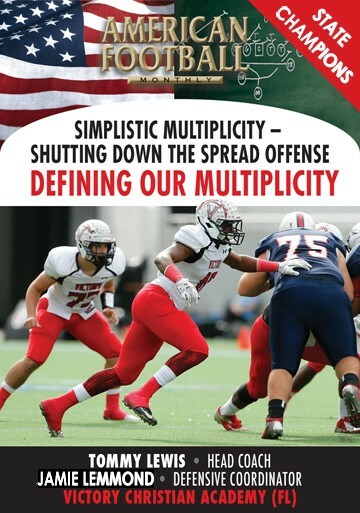 "Our defense gave up only 67 rushing yards per game which was fourth in the nation. 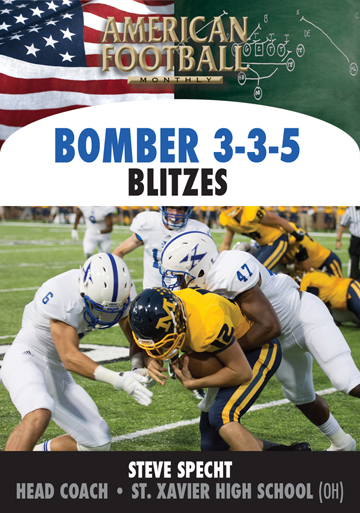 We also finished second in sacks, averaging four per game. 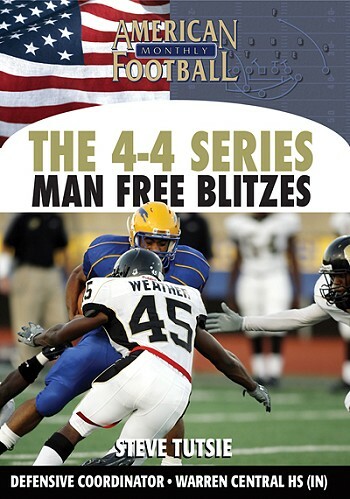 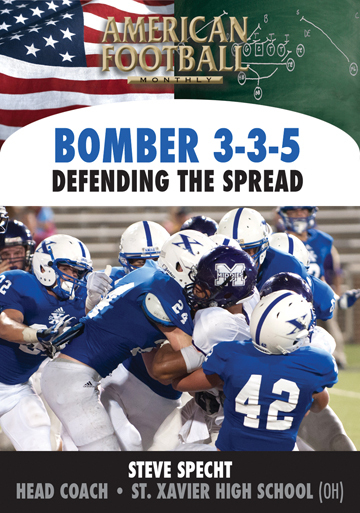 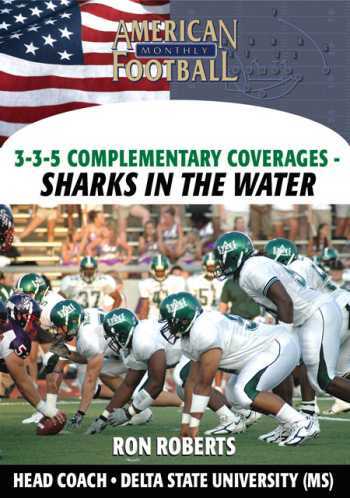 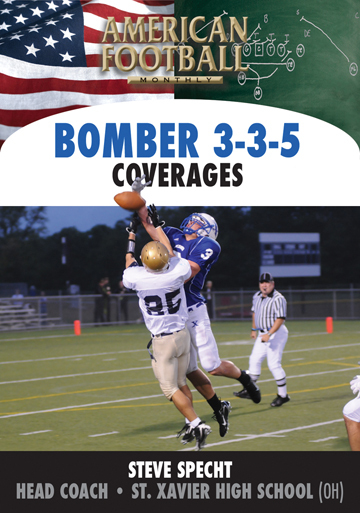 This DVD details the principles of defending the Shotgun Zone Read, Veer Option and Midline option. 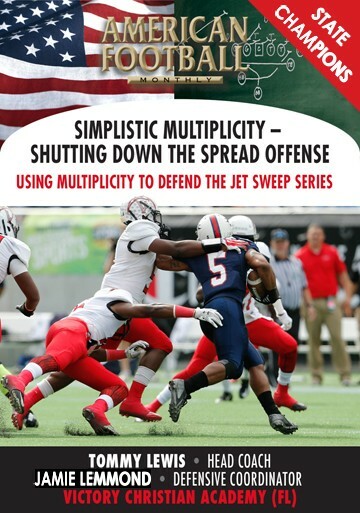 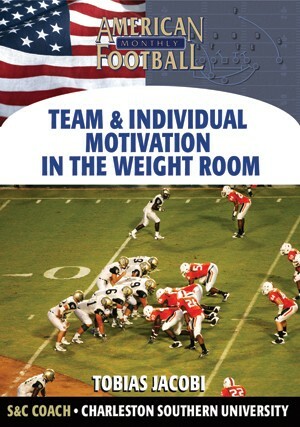 There are a number of defensive keys needed to successfully defend this type of offense."